In a world of technology and mass production, Mudpuppies Pottery strives to bring back a personal touch to the vessels being used in daily life. 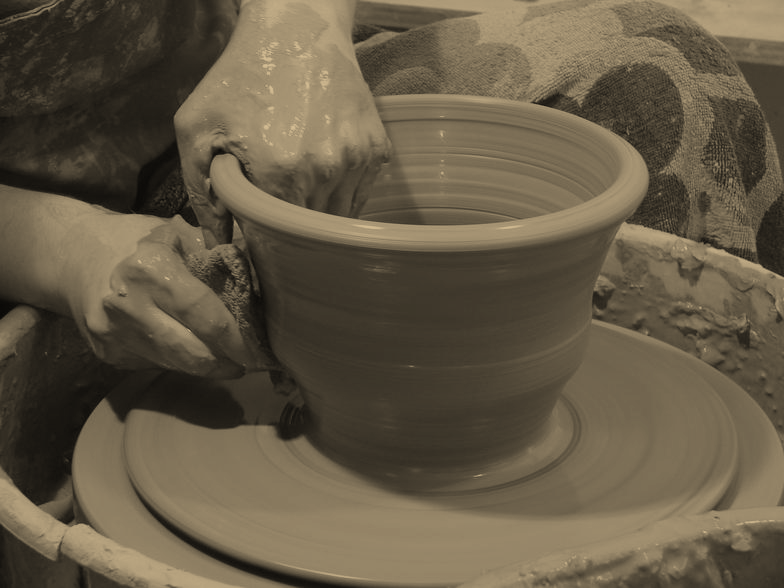 Kimberly's passion is to create functional pottery that is both beautiful and practical. Her innovative designs coupled with quality craftsmanship and attractive glazes can be used daily and enjoyed for years! Her work can be found at select galleries and shows around the southeast.